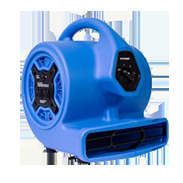 Achieve high velocity airflow in an ultra compact design! 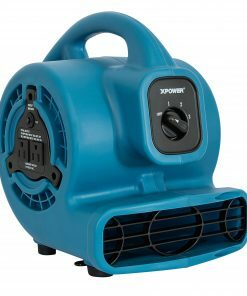 The XPOWER P-130A offers up to 700 CFM with its high efficiency 1/5 HP motor. 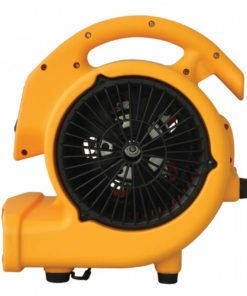 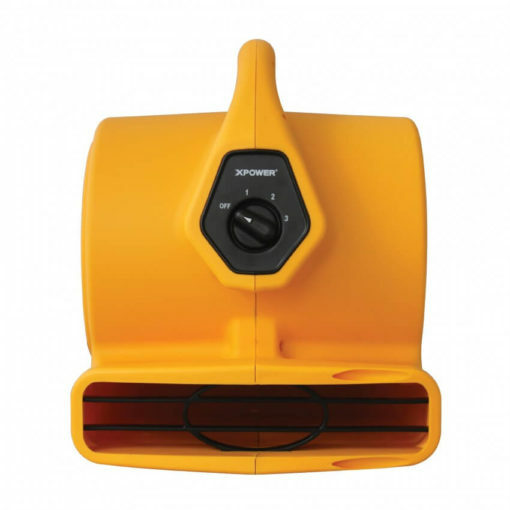 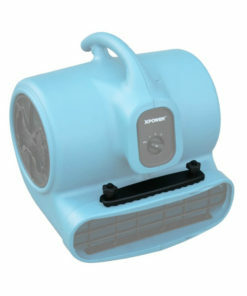 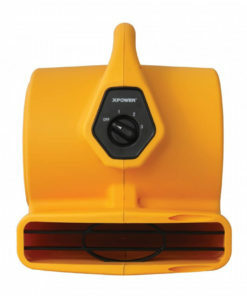 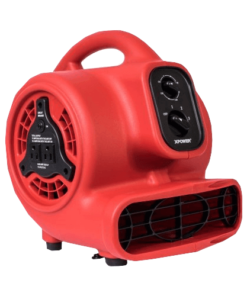 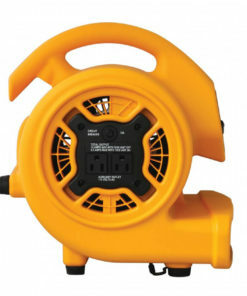 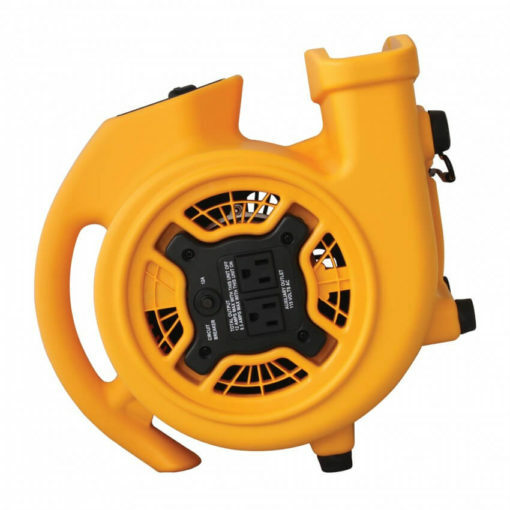 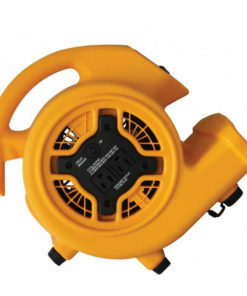 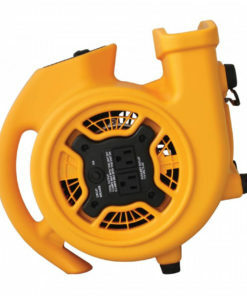 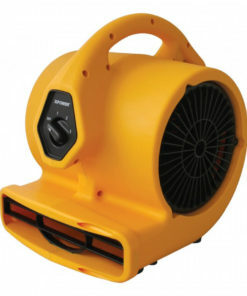 Drawing only 2 Amps at its highest speed, this multipurpose air mover is a household must have! 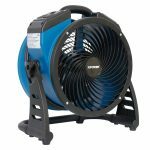 Great for cooling your garage or drying carpets, leaks, and spills – the P-130A’s wide pattern of airflow allows you to dry and ventilate like a pro at a fraction of the cost. 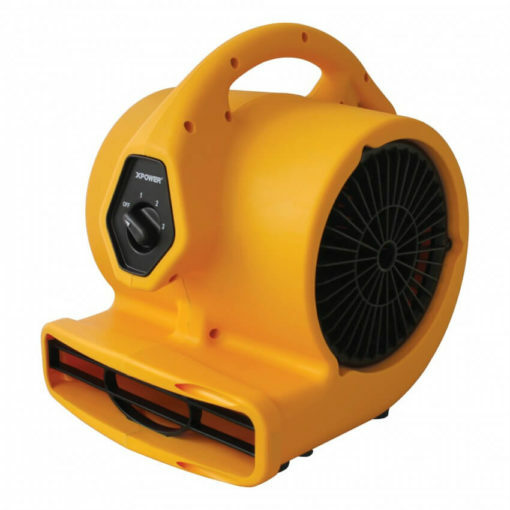 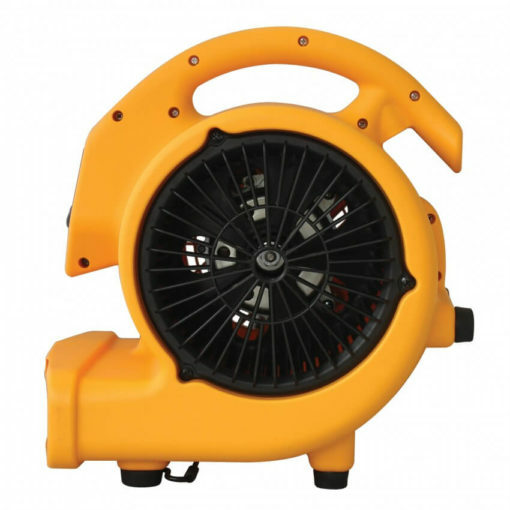 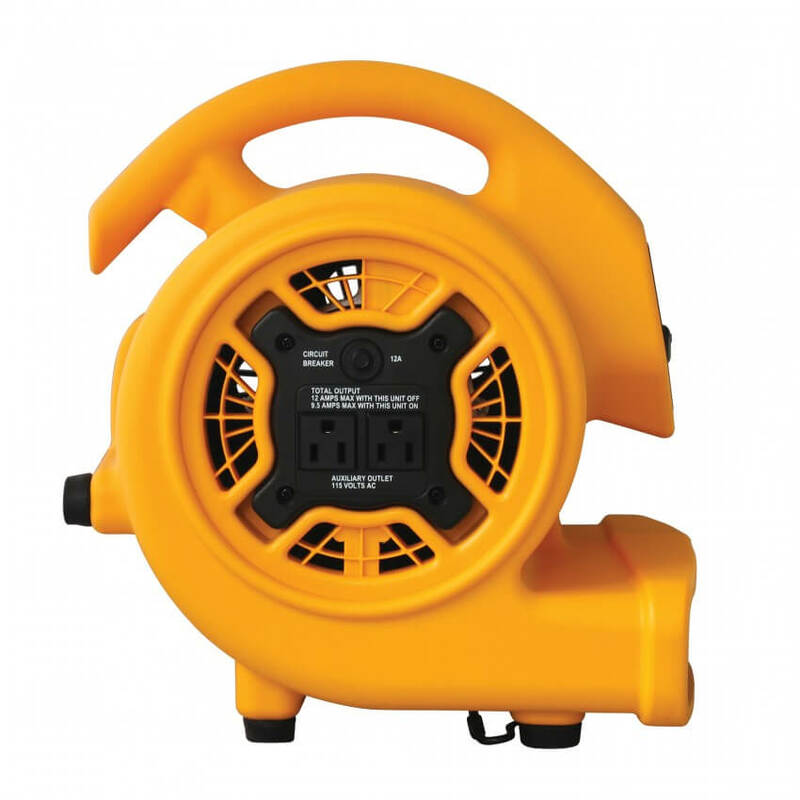 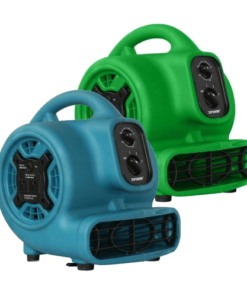 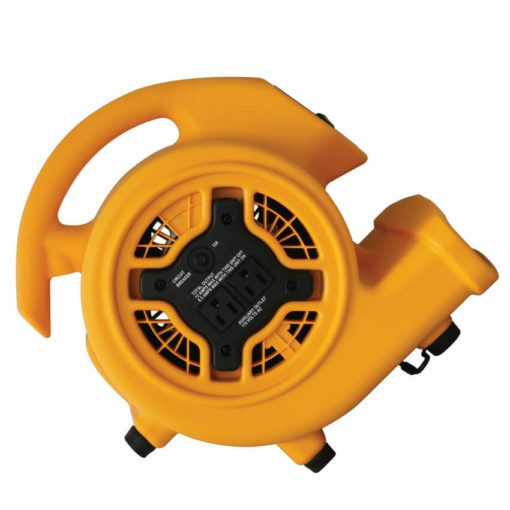 Manufactured with precision state-of-the-art injection mold technology, this air mover is ideal for drying tight areas such as crawl spaces, inside cabinets, auto interiors, and more. 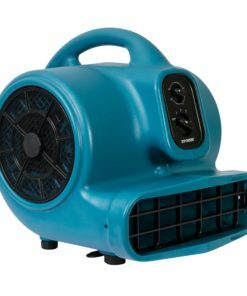 The P-130A’s 3 speed switch gives you full control over airflow and a set of built-in power outlets allows you to link multiple units together. 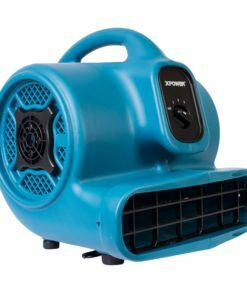 Weighing only 9.3 pounds, this air mover is built for portability. 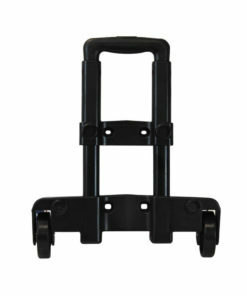 A convenient wrap-around cord design makes it easy to move or store units anywhere in your home and garage.